Those lines are stolen directly from the opening of the jacket copy for Boston College political scientist Alan Wolfe’s new book The Politics of Petulance, which just published this October. And they now seem more appropriate than ever. With the Mueller inquiry rapidly decreasing the degrees of separation between individuals who have already been indicted, and members of Trump’s inner circle, including the President himself, institutional corruption and the unraveling of the electorate’s faith in the modern democratic system are topics now making front page news on an almost daily basis. Wolfe’s is two books in one: first, a polemic, aimed at Trump and his supporters, and at the broader fabric of our age; second, a brief intellectual history of modern America. He sets his frame early on: “It is . . . not an explanation of one rogue election we need. It is a discussion of what kind of nation we have become.” To get there, Wolfe focuses intensely on the so-called McCarthy era, the period in the 1950s when Senator Joseph McCarthy used deception, lies and demagogy to create an atmosphere of fear and division. America, Compromised is about the country in the Trump era, but not about Trump. 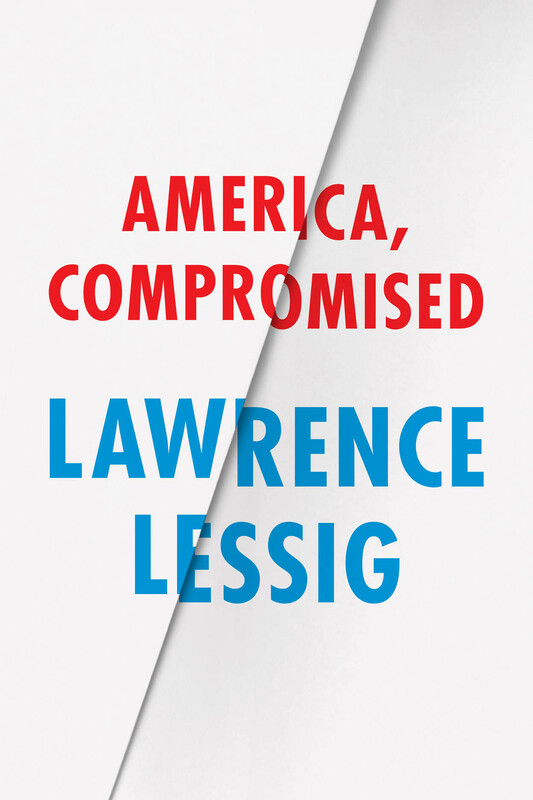 Indeed, Lessig would have written much the same book if Hillary Clinton were president and if Democrats had control of both houses of Congress. His focus is not on bad people doing bad things, but on how incentives across a range of institutions have created corruption, with deleterious consequences for the nation. That two impressive public intellectuals like Alan Wolfe and Lawrence Lessig are weighing in on the challenges of our times, joining so many others, is reassuring. 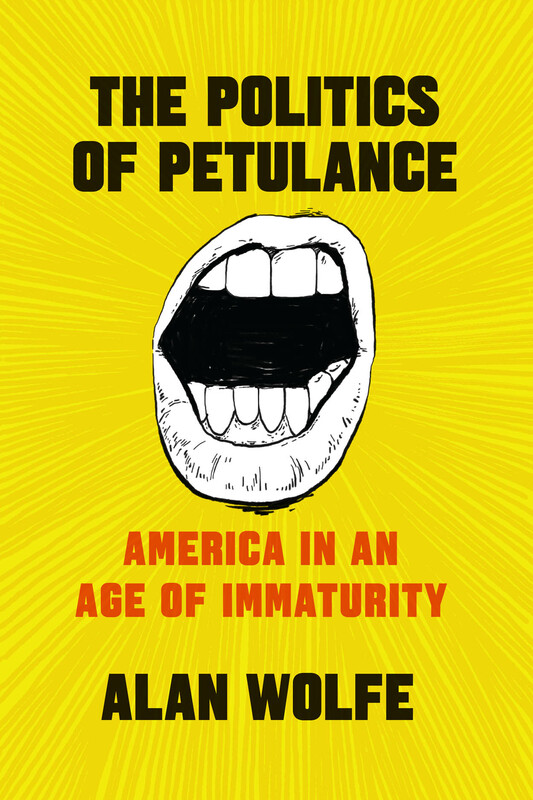 The Politics of Petulance and America, Compromised join an impressive array of books and essays that may, someday, have a future intellectual historian using them as examples to lament the fact that his or her contemporaries are not as eloquent or important as the group that arose in the Trump era to combat the threats to our way of life. Pick up a copy of the Sunday paper to read the full review or find it online here. Alan Wolfe was also recently a guest on the New York Times‘s Book Review Podcast while for some excellent listening on the topic of Lessig’s book you cancheck out the archived audio of his TED talk.